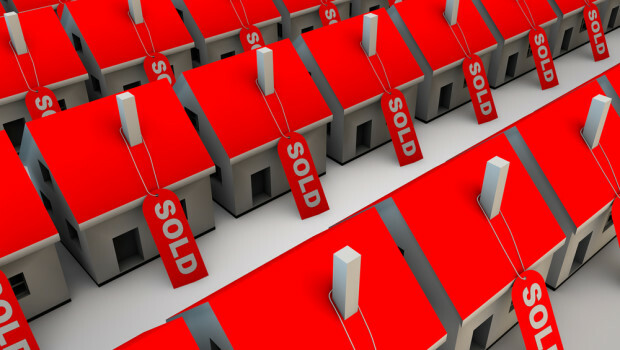 Being a real estate agent isn't easy - but some of these tips can guide you in your success. 1. Keep your standards high. Always strive to go the extra mile, both for your clients and for yourself. Did an assignment take longer than expected? Start earlier next time. Do your appointments run overtime? Schedule them for extended periods. Too many emails to respond to? Give yourself a designated amount to get through each day. Never set yourself lower than you know you’re able to achieve – drive yourself to go above. 2. Constantly set new goals. Goals are a great way to get you through the day and prove that you are getting the work done that you need to. By constantly setting goals, you’ll be setting new expectations for yourself that you will be able to strive to reach. Daily, weekly, monthly, and annual goals will allow you to keep track of your progress and reward yourself will a job well done when you achieve them. 3. Keep your energy up. The sluggish real estate agent isn’t much help to anyone – yes, we all get tired and fatigued and drained throughout the workweek. But there are ways to fix that! If you need that third cup of coffee, go for it. If you need to play some music to hype yourself up, by all means blast it through your headphones. Hydration and exercise throughout the day is also a great way to keep yourself from falling to far into a slump. After all, an energized agent is an efficient agent!